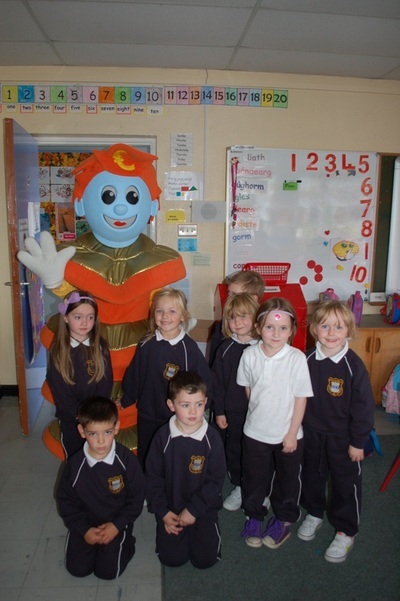 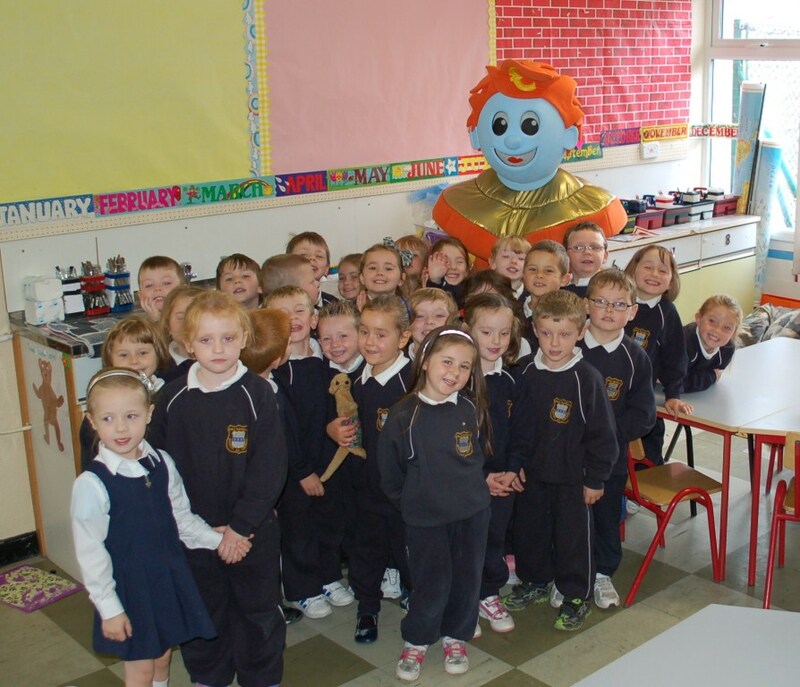 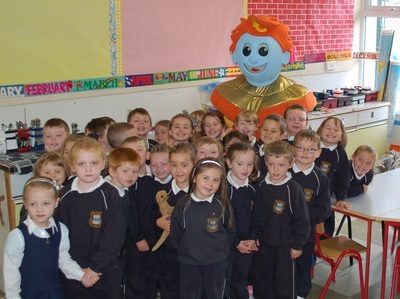 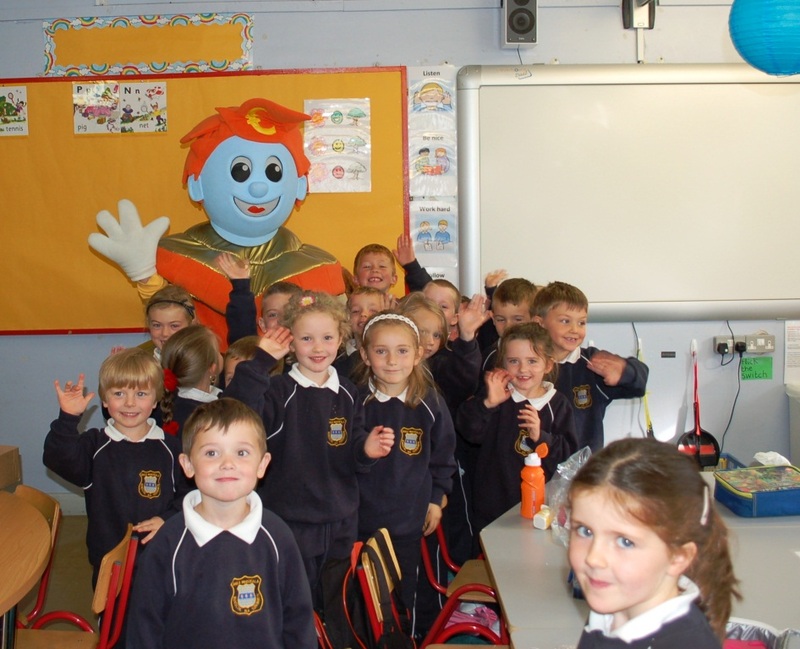 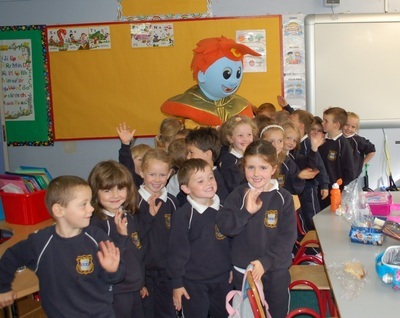 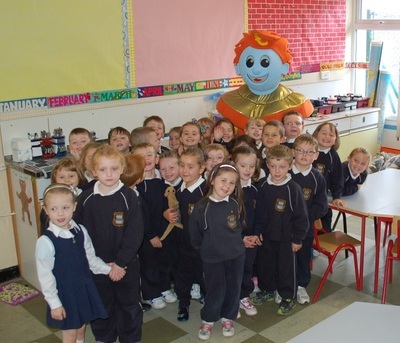 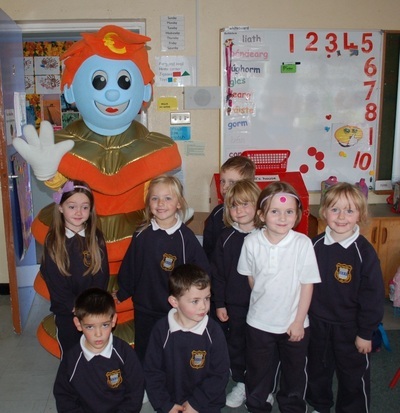 On Thursday 18th September Sammy Stamp came to our school and visited the Junior Infant classes. 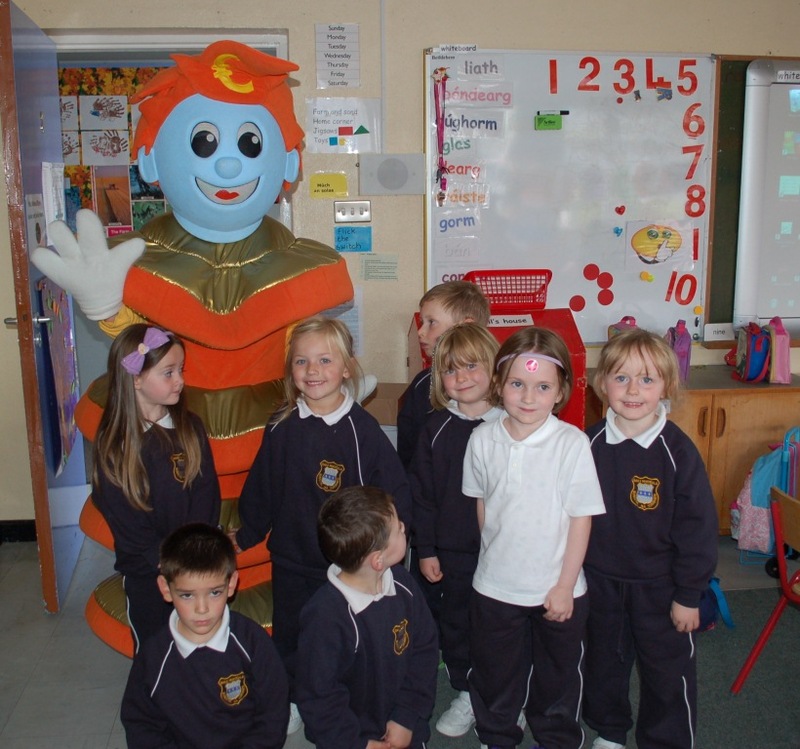 He told them all that his stamps are for sale each Friday and encouraged them to save regularly. Each Junior Infant got a special badge and a pencil parer.